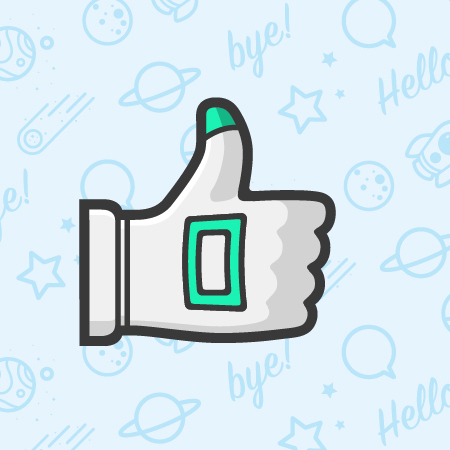 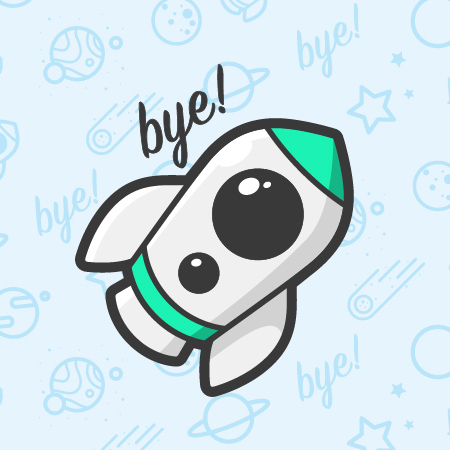 I was commissioned to create a series of illustrations for use as the collection of stickers for UppTalk app. 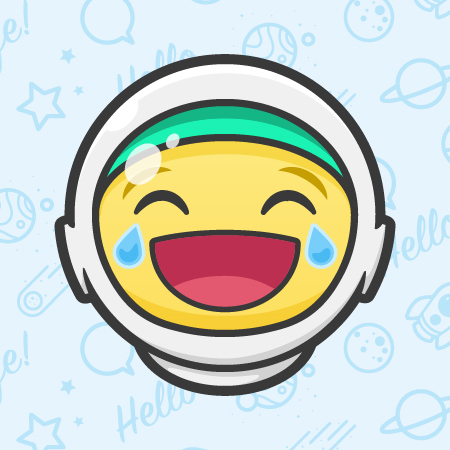 In order to allow users to better communicate their ideas and emotions in a fun way through the chat app UppTalk. 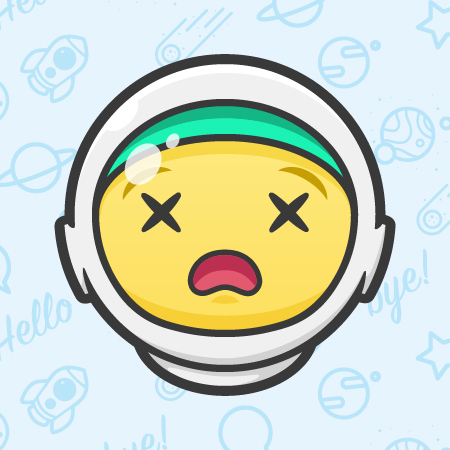 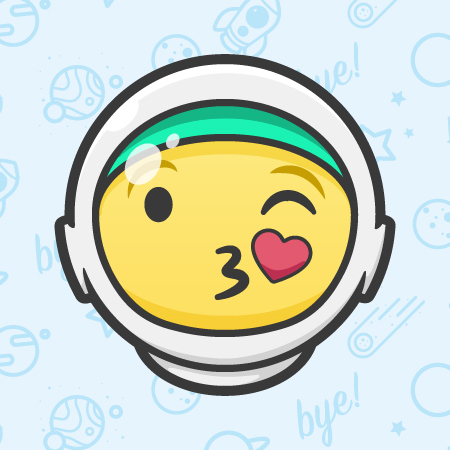 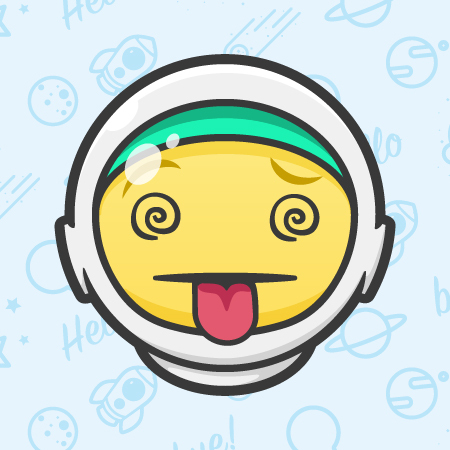 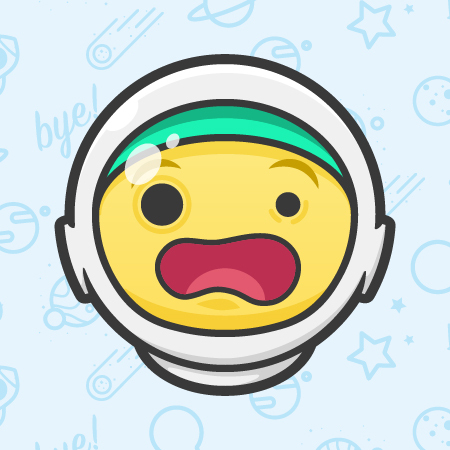 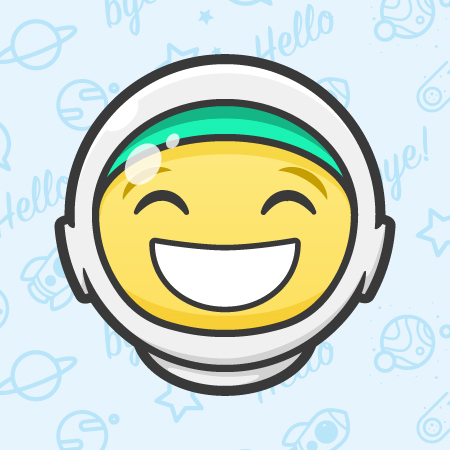 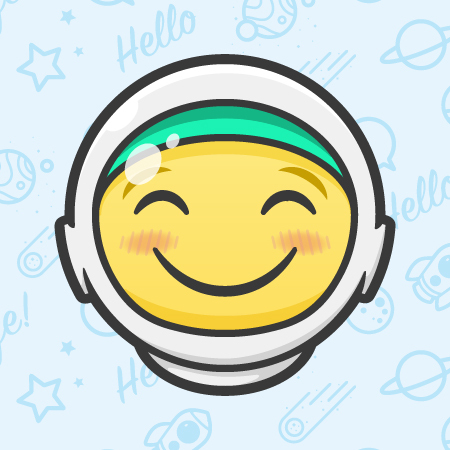 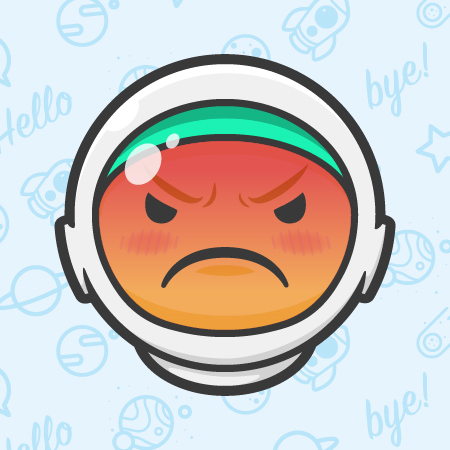 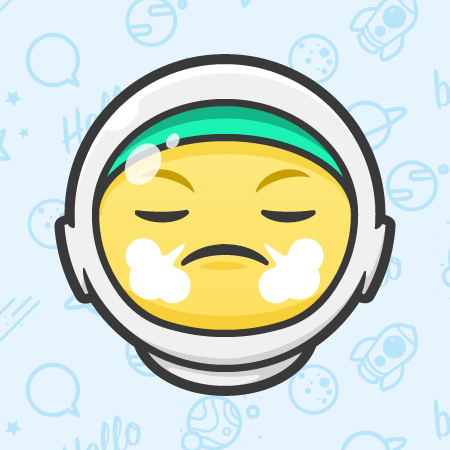 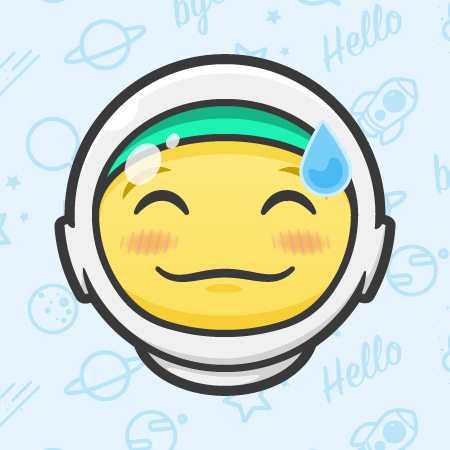 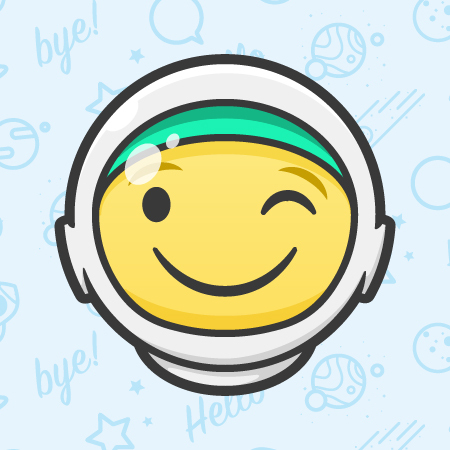 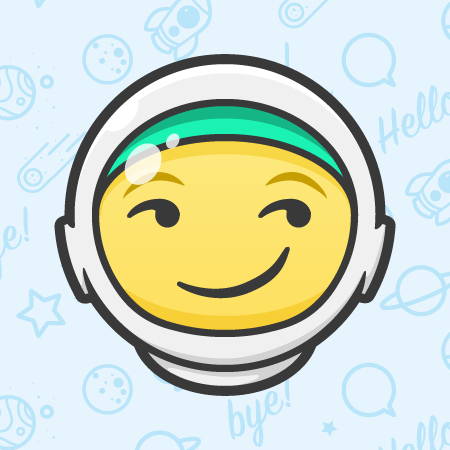 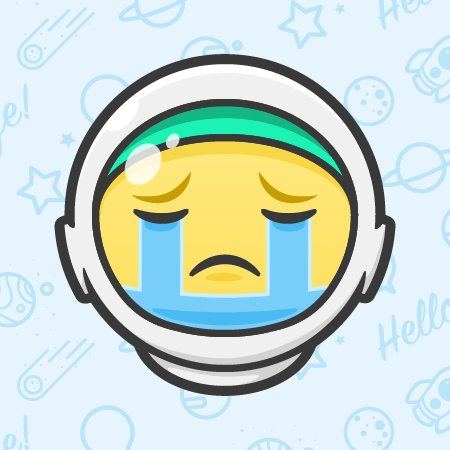 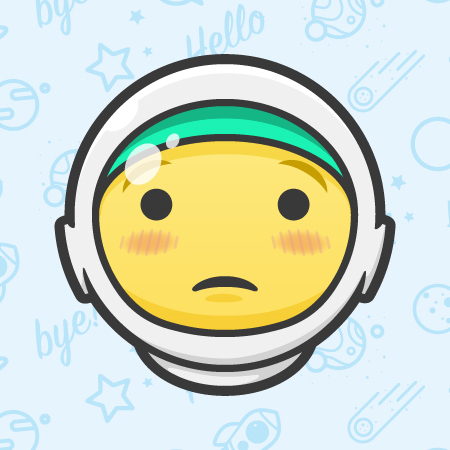 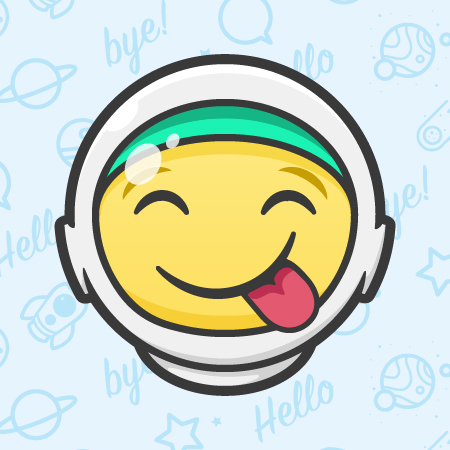 It was necessary to develop a character, “astronaut” with different expressions and moods. 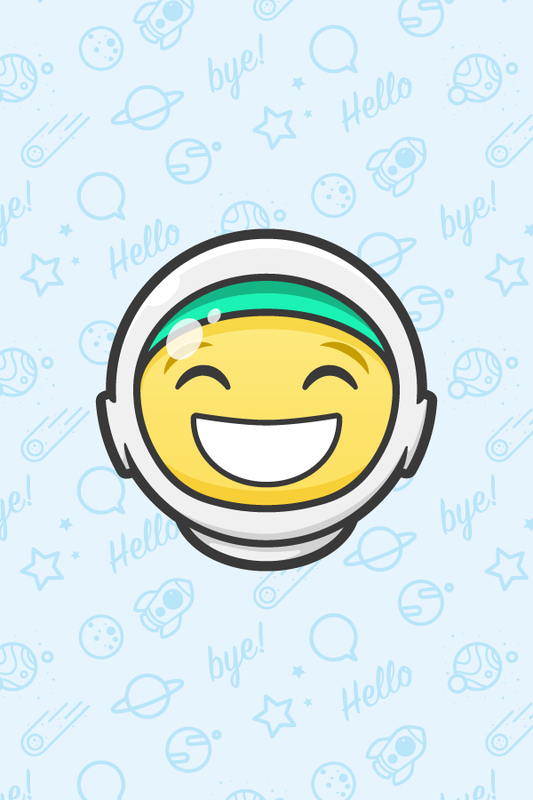 Also part of the collection other support elements with the same theme; astronaut / space.